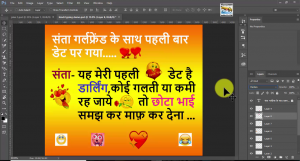 It is very much effective to type in hindi for Indians whether you create Invitation card,Posters,Banners,Jokes etc.In this Video tutorial we will show you how to download and install Google Hindi typing tool in windows.We will create a joke with Hindi typing in Photoshop. 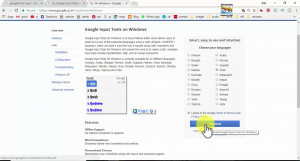 Go to Google Type tool website and choose Hindi language.Download the tool for windows.Once it is installed you can switch between English and Hindi language. 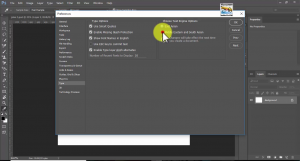 Open Photoshop,Goto Edit-Preferences-type and select middle east text engine.Restart Photoshop. 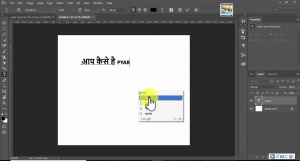 Open new document in photoshop.Type a joke in hindi. it in your page.Change the blending setting. 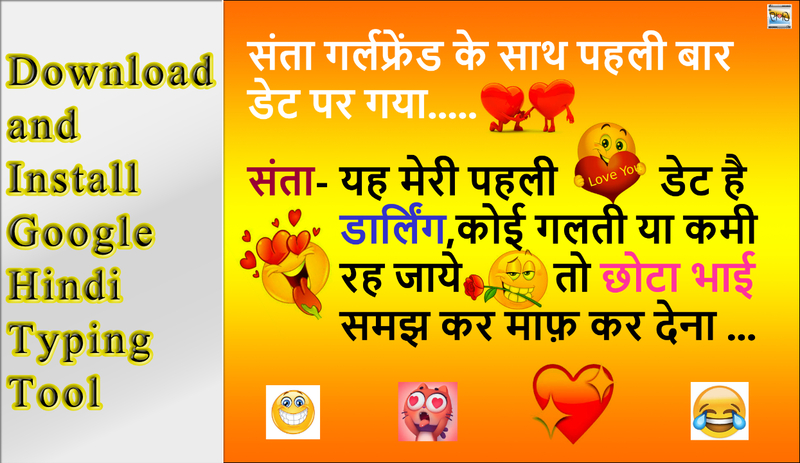 Woohh…your Hindi joke looks good.You can Export it as jpeg,PNG. In this way, you can use Hindi typing tool in any software.You can download and install other languages too.